The only reason I know South Korean Film is this this site. The cheerleading for Park Chan Wook, Kim Jee-Woon and Boon Jong Ho could not be missed. The film output of South Korea has bigly improved the cinema scene. Boon Jong Ho has given us the great MEMORIES OF MURDER, THE HOST, MOTHER, SNOWPIERCER and that don't eat the giant mutant pig monster Netflix movie, OKJA. 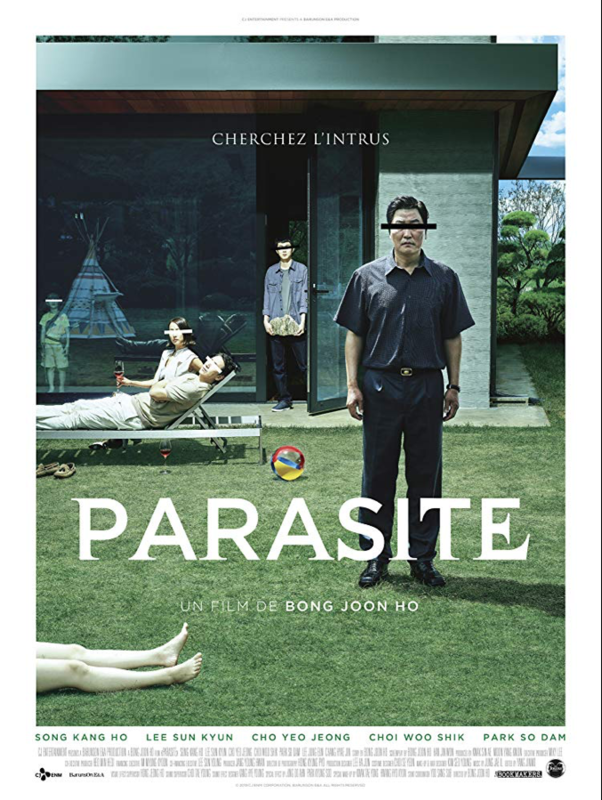 This new film, PARASITE, starring Boon Jong Ho's long time actor du jour, Song Kang Ho. The only release information is that it is due in South Korea in May of this year. I can't imagine it not playing at Cannes.